The environments we choose to spend our time in can have a big impact on our mental and physical wellbeing. 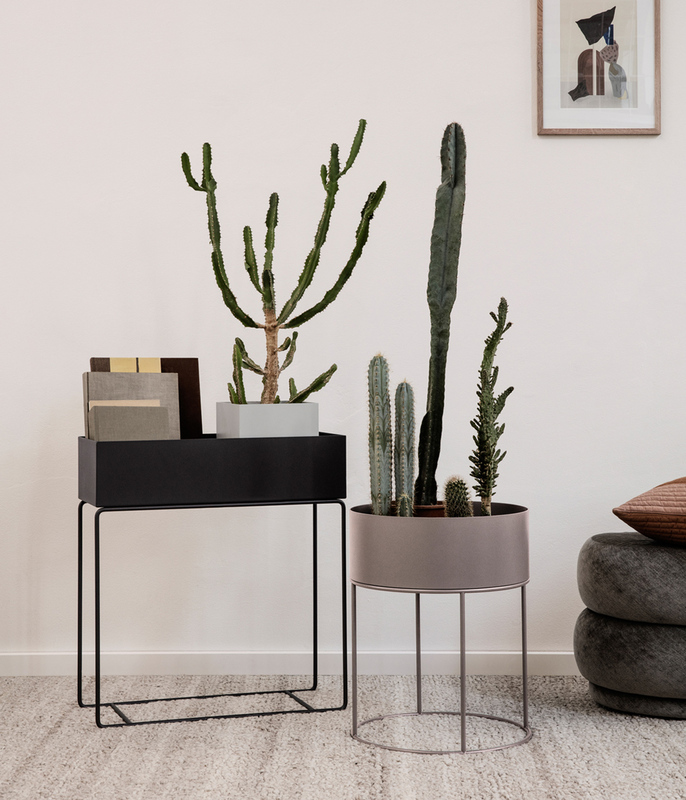 In a world where it’s ever harder to wind down and take a break from technology, politics and the stresses of work, we believe creating a home that encourages calm and happiness is of vital importance. Join us as we take a look at a few ways that we can craft our spaces around our wellbeing – and make a daily difference to our lives. We all know that being outside is good for us. Exposure to nature and the colour green has been shown to provoke the release of good endorphins; it can even help people heal faster. When you can’t spend all your time outside (especially in the cold, dark winter months) it’s good to bring a little piece of the great outdoors inside. 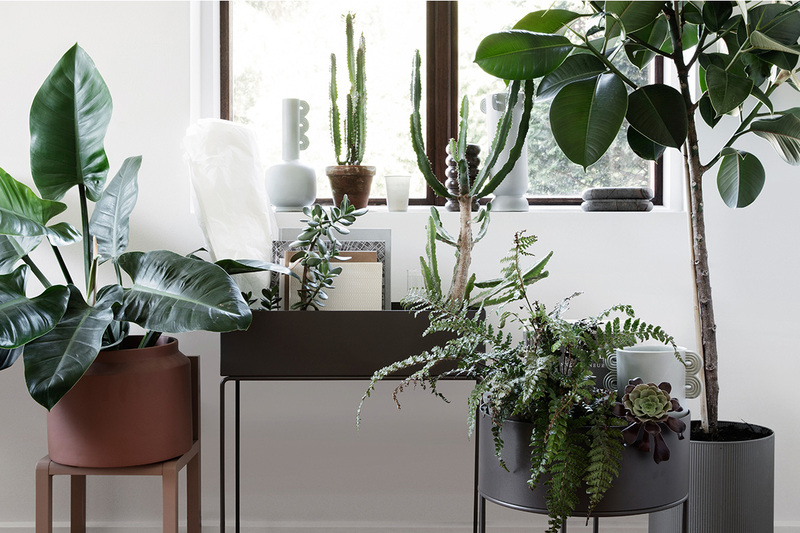 Introduce restorative green shades into your spaces through wall art, accessories and air purifying plants such as the Boston fern or peace lily. 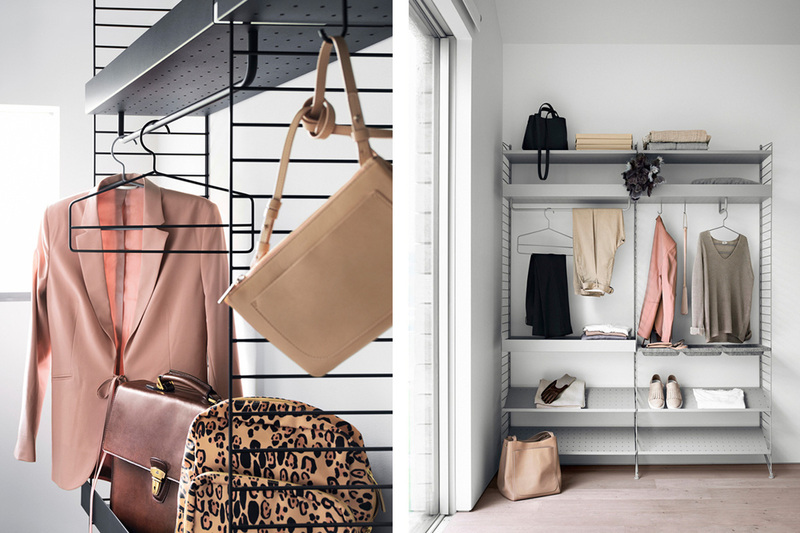 With Marie Kondo and her ‘konmari’ method taking the world by storm, everyone seems to be organising their home right now. Still, the thought of having a clear out can be daunting but just a few simple changes can make a big difference to your mental wellbeing while at home. Having too much clutter can affect your ability to focus on your everyday tasks, decrease your productivity and even affect your quality of sleep. With the right sideboard or modular storage solution, clutter can be easily stored out of sight and out of mind. Creating more minimal spaces will lead to a more restful, restorative home that brings about a feeling of calm when you walk into it. Life is all about those little moments that bring us joy. Think about what in your home brings a smile to your face? 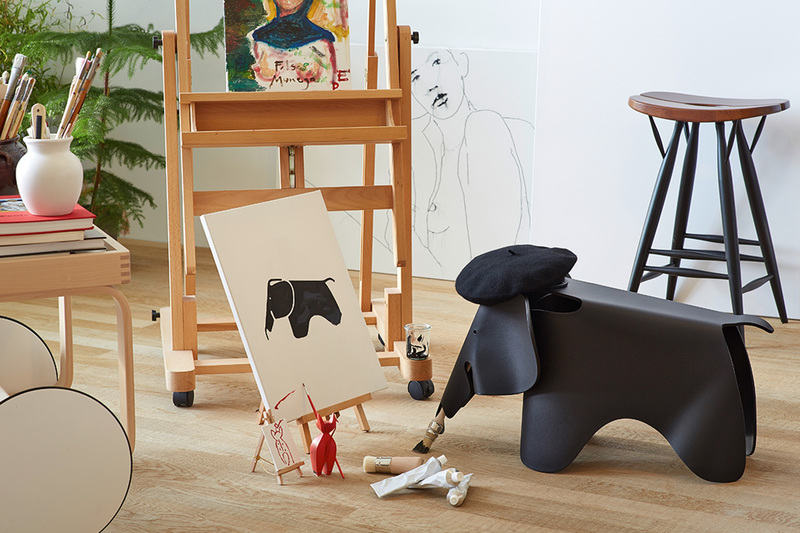 How about your favourite chair or those treasured items that bring back good memories? As good as it is to declutter, allow yourself to hold on to and invest in those well-crafted, timeless pieces that make you happy. Choose items that will last through fleeting style trends and collect memories as you move through life. Remember – you don’t have to decorate a space all in one go. Collect and curate your items over time. 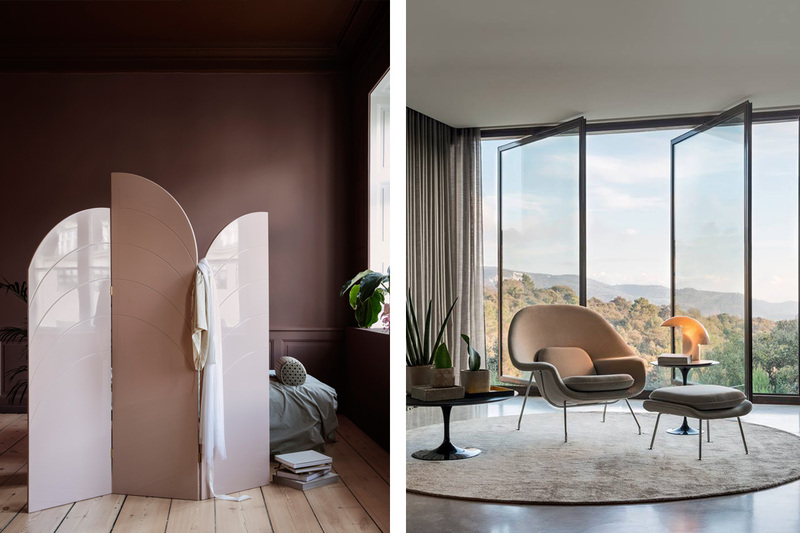 As an antidote to the increasing time we spend in the digital world, introducing tactile surfaces into the home can have a big impact on our mental wellbeing. Tactile stimulation has been shown to help reduce our cortisol levels (which cause stress) and trigger the release of oxytocin (the love hormone) helping us to feel happier and more relaxed. 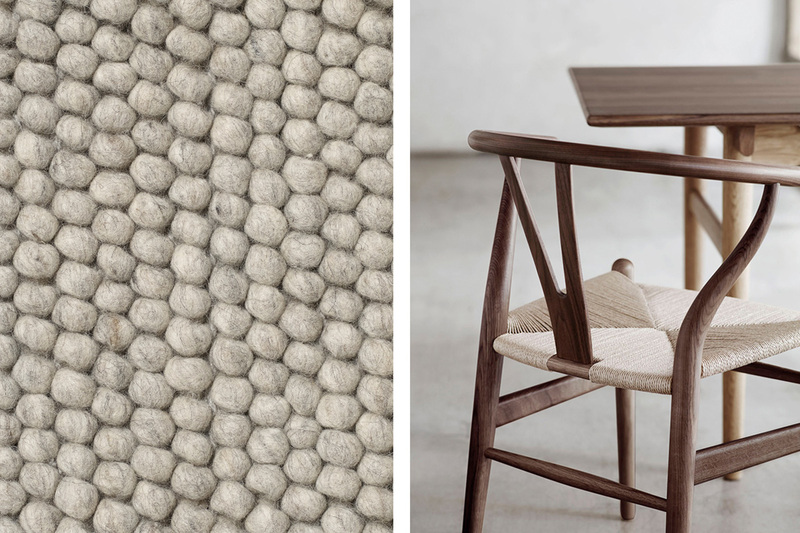 Cork, natural wood, marble and thick wool – materials that thrill our fingertips, tempt our toes and connect us back to nature are an easy, instant way to introduce tactility to our homes. Certain soft tones - often those found in nature, have been found to be more calming and help us to focus. 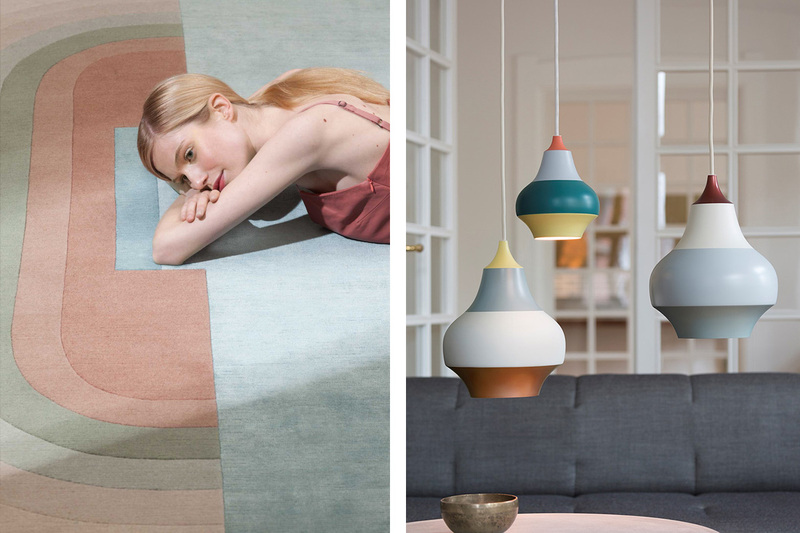 We’ve picked a few of our favourites calming colours that are easy to introduce to your spaces – take a look. Green: as we mentioned earlier, green is a restorative colour that’s known to clear the mind, encourage unwinding and has the potential to relieve stress. Blue: a calming colour that helps to steady breathing, bring down blood pressure and encourage relaxation. However, don’t use tones that are too dark. Deep blue tones have the potential to lower your mood. Natural, soft pinks: have a calming effect on the nerves and promote feelings of love, playfulness and kindness. They can also help with insomnia. Colour doesn’t just mean paint or wallpaper; you can introduce colour into your home in so many ways. 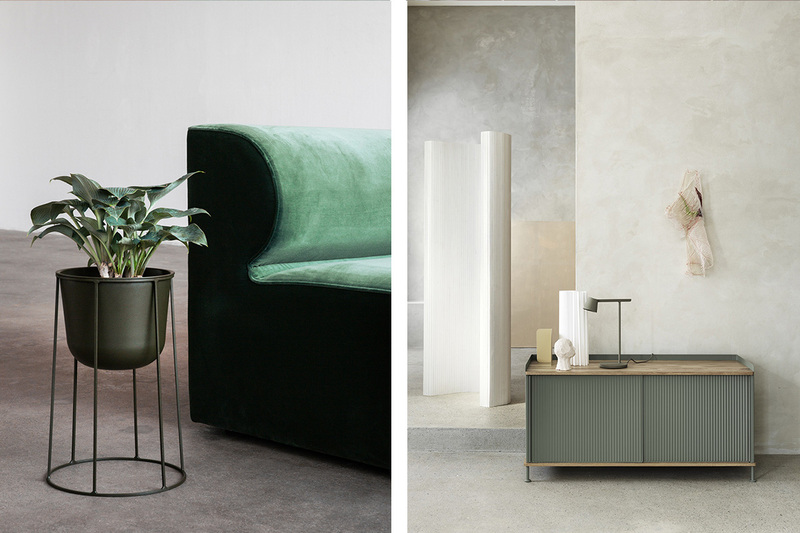 A pop of colour can come from furniture, lighting or accessories and remember - natural materials make a big difference to the colour palette within a room too. What makes you feel good in your home? 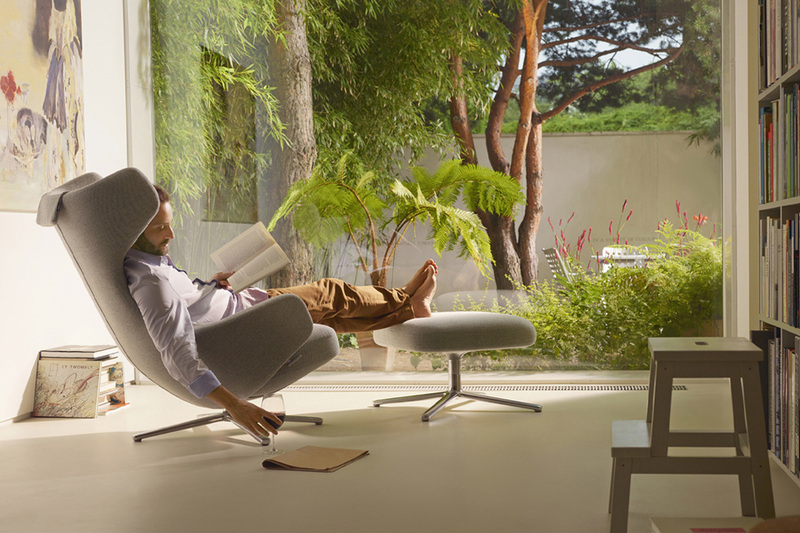 Share your favourite tips for creating relaxed, restful spaces with us on Instagram or Twitter by tagging us @nest_co_uk.